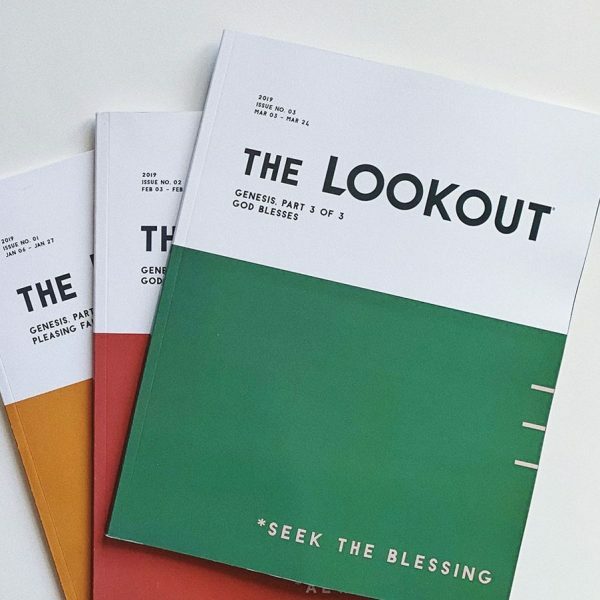 Engage Thought. Ignite Discussion. Stay Connected with opinions, leaders, and Christian churches worldwide. 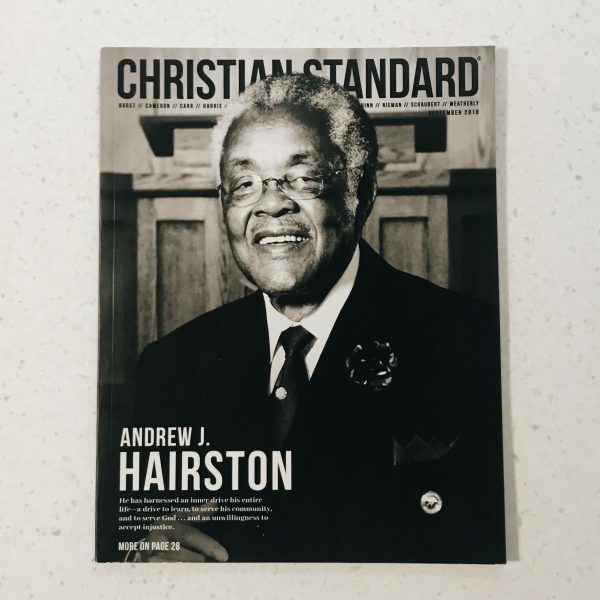 Christian Standard—a trusted voice for Christian churches for more than 150 years. 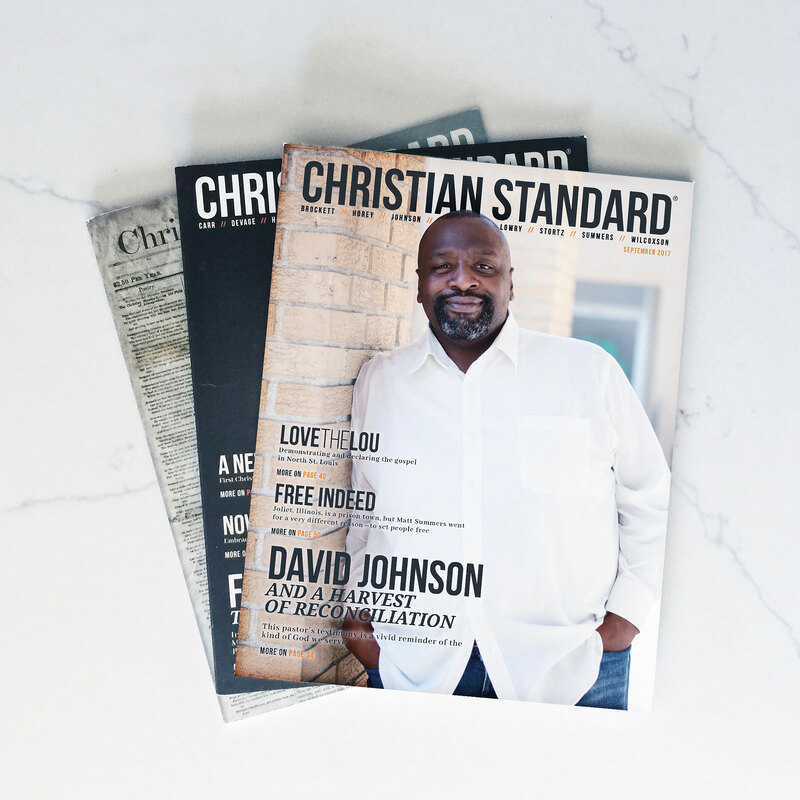 Christian Standard—Resourcing Christian Leaders for 150 years…And Tomorrow!